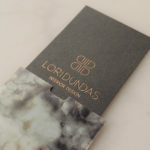 One of Calgary’s leading interior design firms, LeAnne Bunnell Interiors sought out Meade Design Group for an elegant and unique brand solution. A luxurious package that incorporates richly debossed business cards, gold-foiled letterhead, and eye-catching website was created that will serve LeAnne Bunnell Interiors for years to come. 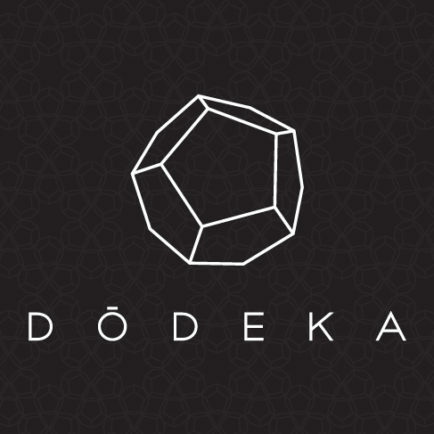 The logo was created with a straightforward typography, and paired with a mirrored monogram which is as at home on a business card as it is when used in a beautifully repeated pattern. 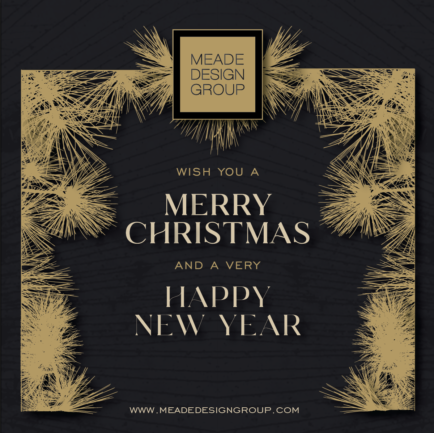 For the stationery package, Meade used that pattern repeat and a most stunning metallic gold ink to great effect. 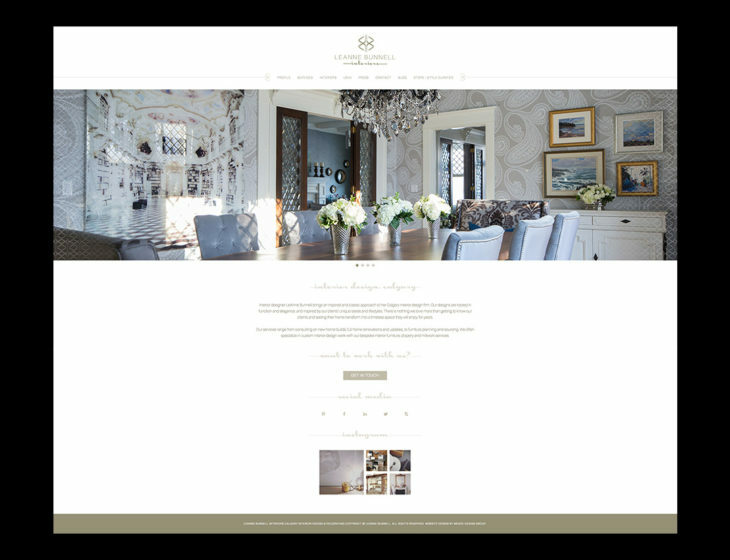 The website continues that sense of luxury while allowing LeAnne Bunnell Interiors’ incredible work to remain the star.